Luke Acuna spoke to reporters in March 2012 and said he will skateboard again. 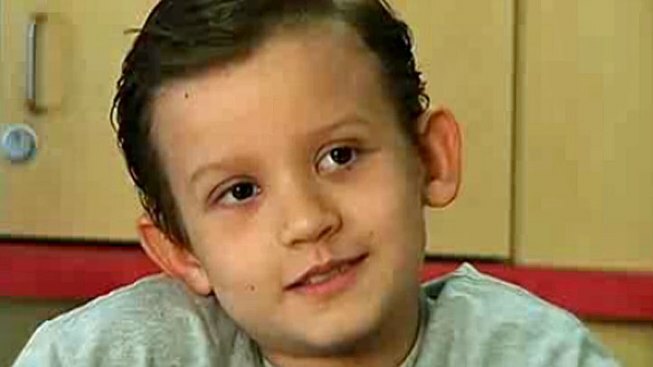 A boy who lost his leg after colliding with a city trash truck has reached a tentative multi-million dollar settlement with the City of San Diego according to an attorney. Luke Acuna was riding his skateboard from school to a YMCA in University Heights on Nov. 17, 2011 when he was struck by a San Diego city garbage truck. 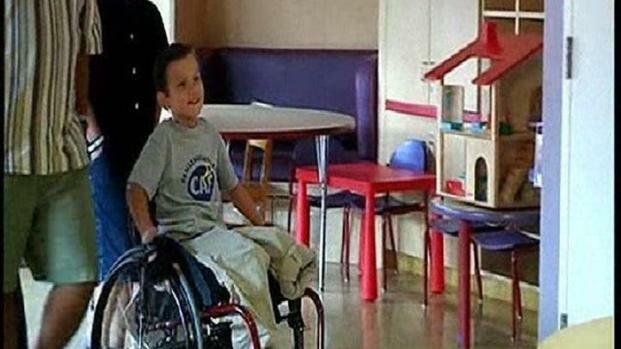 The 9-year-old Acuna lost his leg as a result of the crash. The driver was not cited by San Diego police however the family filed a civil suit against the city in April 2012 arguing the driver made a dangerous K-turn instead of a U-turn. In a “K-Turn," the driver makes a left turn and then reverses back through the intersection before changing direction. Steve Estey, the attorney Luke Acuna's family, said they are suing the city and seeking unspecified damages more than $25,000 dollars. A spokesperson for the City Attorney’s Office said the case is being handled by Grant, Genovese & Baratta outside counsel. Attorney Jim Baratta told NBC 7 San Diego Tuesday that both sides have reached a tentative agreement for $18.5 million. The settlement still has to be heard & approved by the San Diego City Council and the San Diego Superior Court. The leg of Luke Acuna was amputated after a trash truck struck him in November. Now, he hopes to return home, and with the help of doctors, a mentor, friends and family, Luke hopes to play sports once again. NBC 7 reporter Steven Luke interviewed Luke, his father Anthony, his mentor Travis Ricks and his doctor Andrew Shalsky. Ed. Note: A previous version of the article identiifed Jim Baratta as the Acuna family's attorney. We regret the error.